This months issue includes vehicle subscription services, examples of outstanding automotive marketing campaigns, CarMax boosting online buying, and more! Times are changing, and so are the ways people own cars. 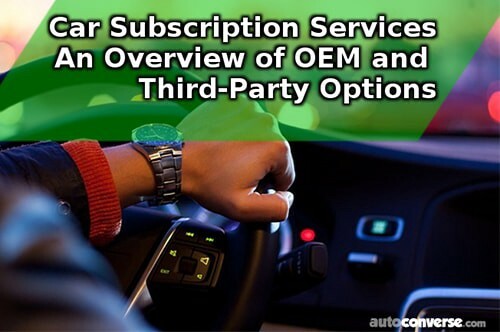 Recently there has been an influx of services in the US offering a subscription for cars, which enables you to switch cars without any hassle. This means you can have a C-class convertible during summer and a GLE during winter. This article by AutoConverse breaks down how some of these services work. In a world where nearly every dealership (as well as car makers) are spending heavily on digital advertising, it takes something special to stand out. 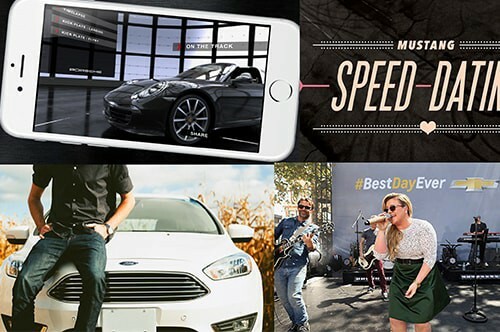 This article by Laura Carrick from Digital Marketing Institute shows 5 great examples of automotive marketing campaigns. CarMax, one of the largest used-car retailers in the US, is expanding their online offers for consumers. Read more about what they are doing here. 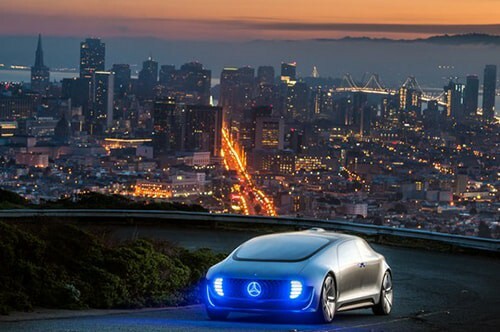 Daimler (the parent company of Mercedes-Benz) recently announced plans to bring self-driving taxis to a city in California in 2019. While the exact city is unspecified, Daimler has specified that the cars used for this new autonomous taxi-service will be S-Class sedans and B-Class hatchbacks to start off with. 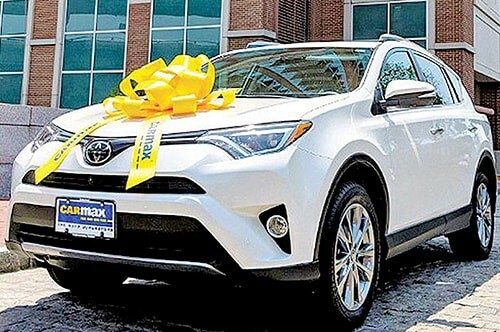 V12 Data, a data solutions company from the US, has recently compiled a list of statistics on how consumers shop for cars. While this article is actually from June, we thought it was too good to not share in this July issue of Rear-view Mirror. Carswip is the leader in photo services for car dealerships. Dealerships use our services to ensure high-quality presentations of their cars online, ultimately leading to more inquiries. Carswip is based in Aarhus Denmark and currently helps over 100 dealerships across Scandinavia. 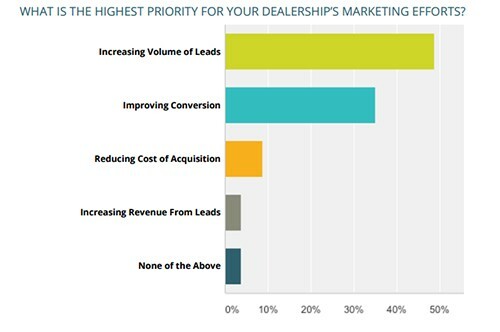 The industry-leader for tools to improve car dealerships’ online presentation of their cars.